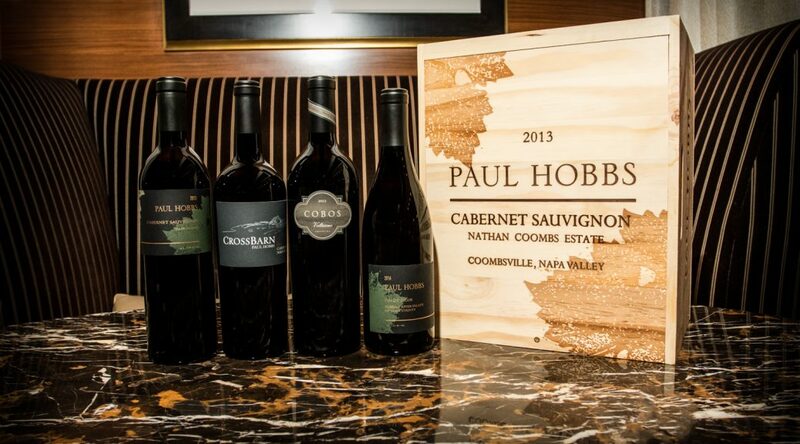 On January 19th, Seminole Hard Rock Tampa will host an exclusive wine dinner featuring legendary wine maker Paul Hobbs at Council Oak. Once called “The Steve Jobs of Wine” by Forbes Magazine, Paul Hobbs twice has been named Wine Personality of the Year by Robert Parker, Jr. So it's no wonder that his wines are among the most sought-after in America and are incredibly allocated and very limited. This wine dinner at Council Oak Lounge will sell out fast. The event begins at 6:30 p.m. with a cocktail reception and performance by Backstreet, followed by an innovative four-course menu (presented by Chef Dave Puatu) at 7 p.m.